Factory Supply Hot Sale 15 Inch Fever Baby Doll with Injection and Doctor Set. Eco-Friendly Flash Plastic Stroller 13 Inch Dolls with Sounds 4 IC. Sin Zhong Import and Export (Shenzhen) Company Ltd., Shantou Branch was established by a Singapore Group in Chenghai District of Shantou City,China. Through the struggle and hard work of whole staff in our group, we have large network of customers around many areas. Our goods sell well in Southeast Asia, the Middle East, South America and Europe. In China, we have 4 branches in Shenzhen, Guangzhou, Yiwu and Shantou respectively. 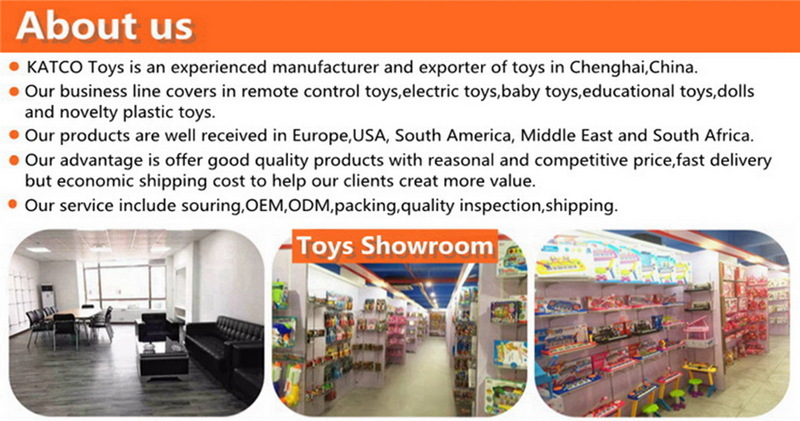 Shantou Branch is mainly engaged in all kinds of toys, crafts, daily necessities and gifts. With a group of excellent professional talents, we can provide the most satisfactory service for our customers and establish good and long-term business relationships. We sincerely here welcome all domestic and overseas customers to visit our corporation and discuss business.